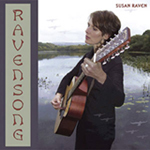 Susan’s CD’s, “Ravensong” and “Glittering Cities”, are fine examples of British songcraft at its best; they offer a wide range of inspirational songs with a spiritual, esoteric and mystical theme running through them. Her emotive and lyrical imagery is carried on a powerful and haunting voice. Listen online by clicking the links above. 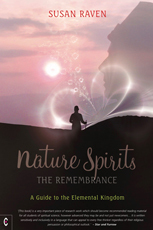 Susan’s book “Nature Spirits: The Remembrance” is a lucid step-by-step guide to the supersensible world and its inhabitants. 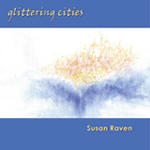 It is available to buy from Susan's online shop and from Amazon in the UK and internationally, as well as in ebook format at your favourite ebook retailer.